So it turns out the rumor was true: The Jesus and Mary Chain’s first album in 18 years is on its way. 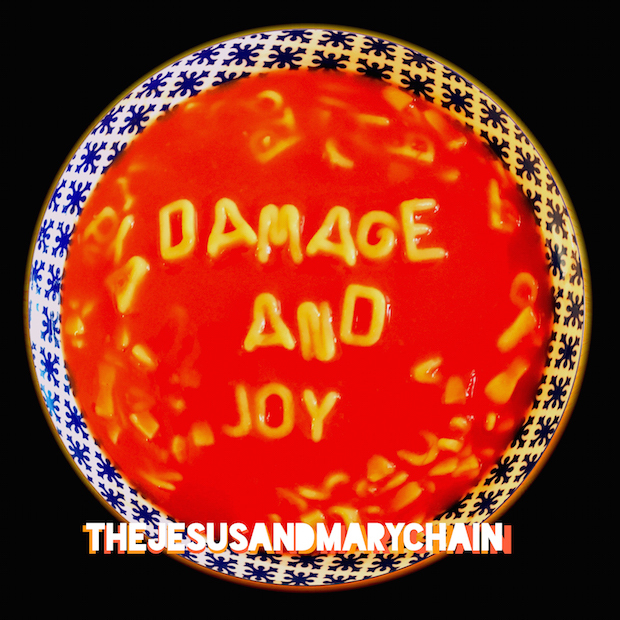 Per Pitchfork, the album is called Damage and Joy, and, based on the cover art, it’ll stay true to the band’s ‘90s aesthetic. The first single “Amputation” will debut on BBC Radio Music 6 this afternoon at 4 p.m. EST. Damage and Joy will be coming out on March 24, 2017. You can see the tracklist and the full cover art below.